Why the People on the Pier Project? 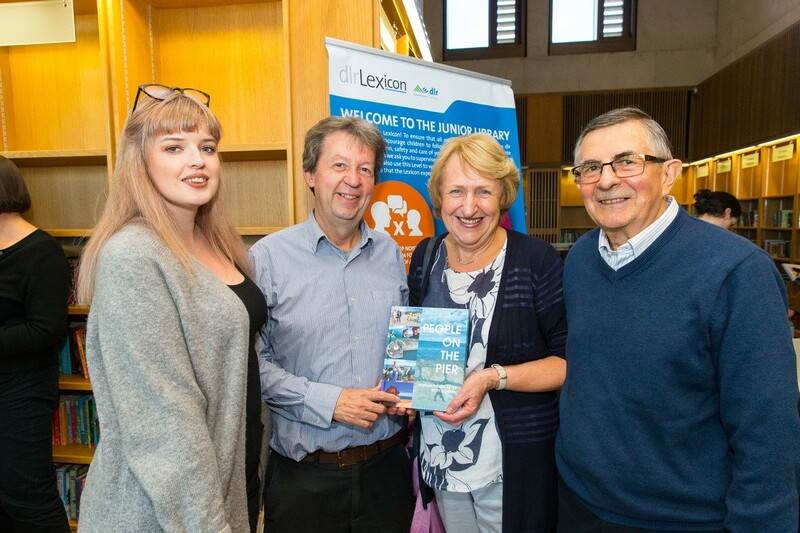 The People on the Pier Project is an initiative of the Local Studies Department of dlr Libraries. We are keen to grow our collection of pier imagery, bringing it right up to date. So photos of you, your family and friends – and your pets of course are all welcome! If you have older photos you would like to share with us, we would love to add these to our collection also. 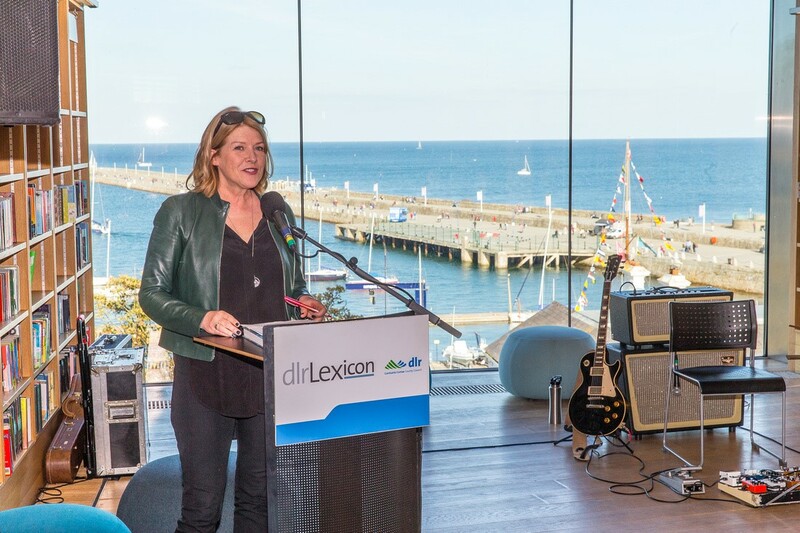 Dún Laoghaire Pier is 200 years old this year! Since the first stone slab was laid in 1817, people have sauntered, ambled, paraded, perambulated, strode, marched, loitered, trudged and stepped out on the famous East and West Piers. It is a bracing walk as the West Pier is 1 mile long and the East Pier is ¾ of a mile. 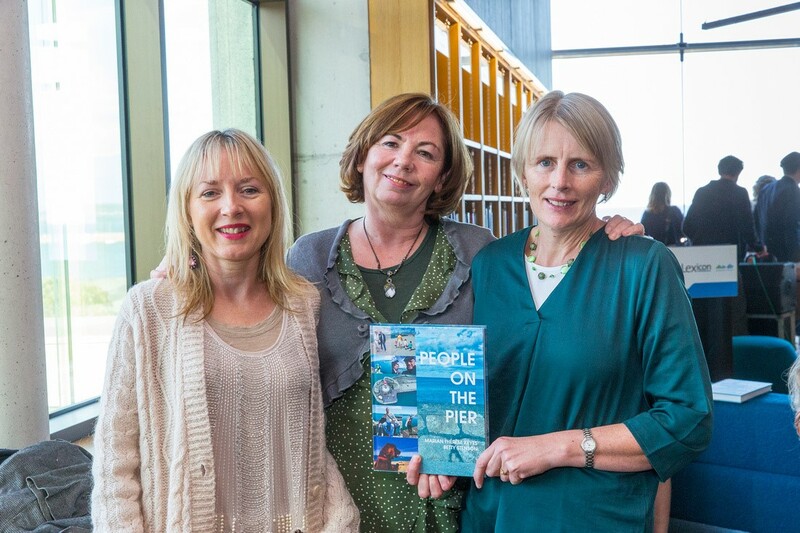 People on the Pier is now published and available in all bookshops and libraries! 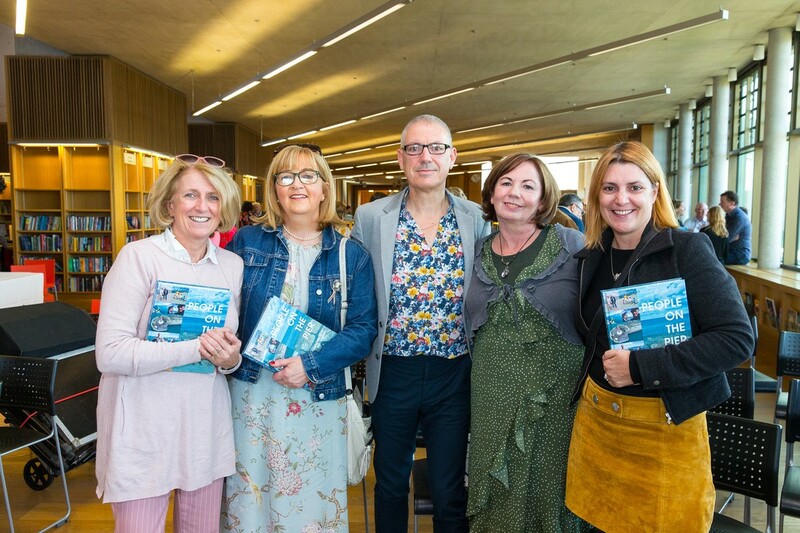 This stunning publication, designed by Karen Vaughan and published by the wonderful team at New Island was launched on Saturday 29 September 2018 at dlr LexIcon, against the backdrop of a gloriously sunny East Pier. 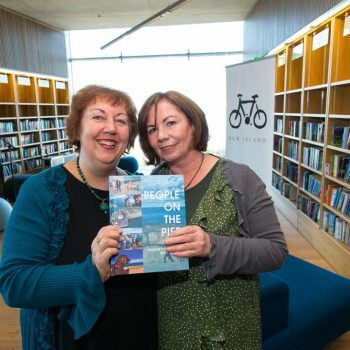 Thanks to the many people who sent in their photos from the past and the present and to all who shared their stories, poems and special moments over the last 15 months, making this a great community project and an invaluable legacy for the Local Studies Collection of Dún Laoghaire-Rathdown Library Service. 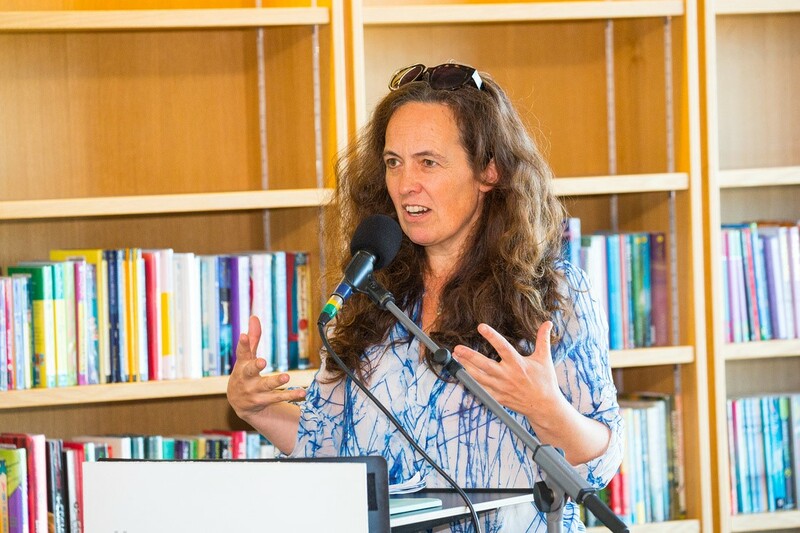 Photos on Home Page courtesy Peter Cavanagh Photography. 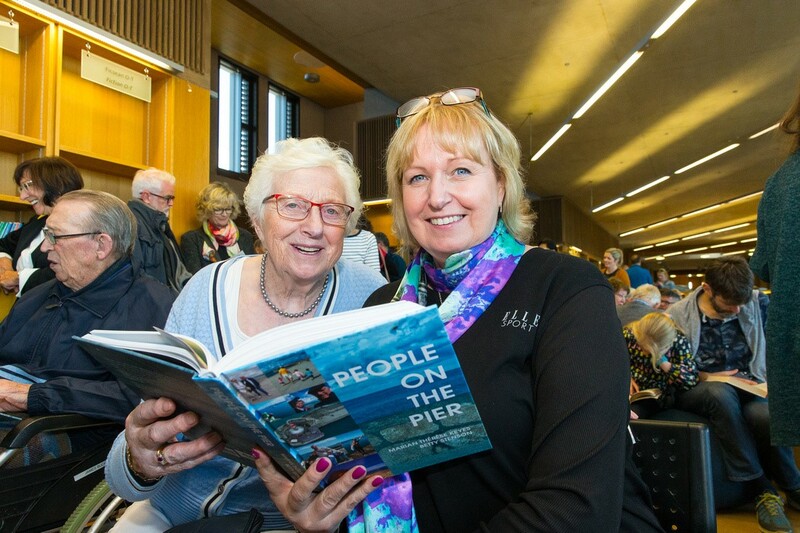 Photo below of Marian and Betty, editors of People on the Pier.